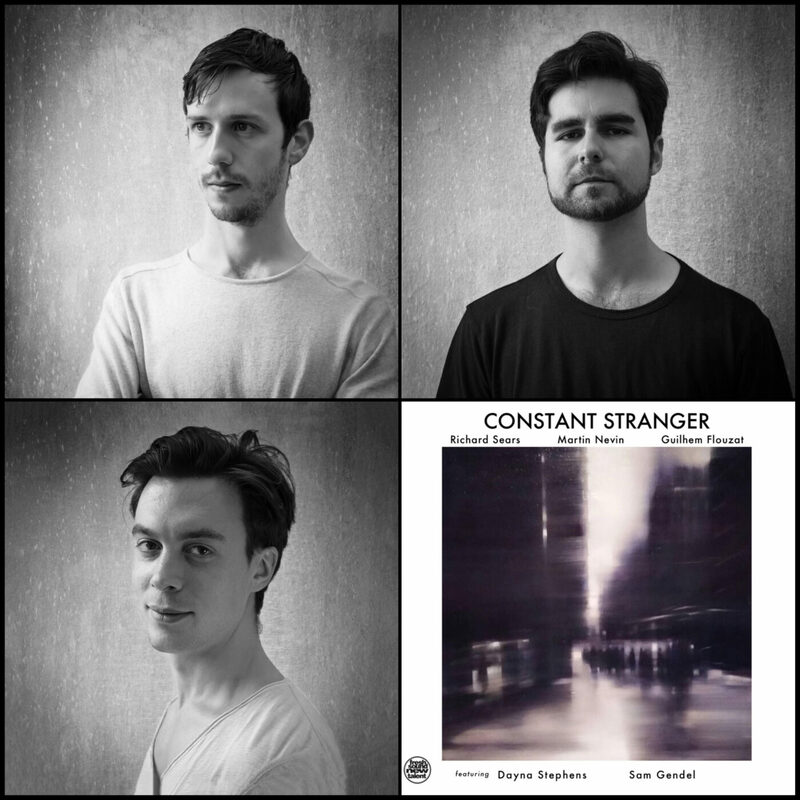 Constant Stranger unites three improvisers and composers, Richard Sears on piano (NYC), Martin Nevin on bass (NYC), and Guilhem Flouzat (Paris). The trio has toured through Europe and the US. This concert celebrates the collective’s debut album release on Fresh Sound Records, recorded in Los Angeles. Members of the trio have performed with the likes of Jason Moran, Mark Turner, Billy Hart, Aaron Parks, Becca Stevens, and others. The program will feature original compositions by Sears, Nevin, and Flouzat.